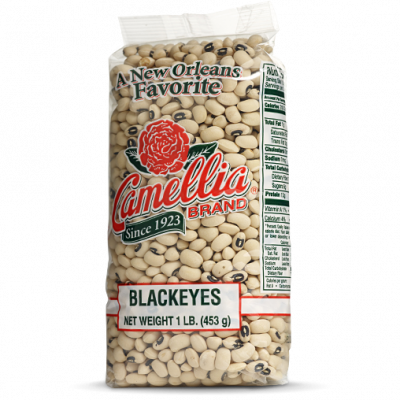 From traditional red beans and rice to white beans with shrimp to blackeye peas, beans embody the spirit of New Orleans. But dried beans, peas and lentils also have amazing health benefits that last long after that last delicious bite. Just as you’re personally supported by friends and family, beans support your body by preventing many disorders and diseases. In other words, beans protect you from aging — and who doesn’t want that? As a result, many medical associations encourage consumption of beans due to their high amounts of fiber, iron, protein and various nutrients that work to protect you from free radicals or aging. How do beans prevent aging? Just as an uneaten apple slice browns, free radicals allow your body to ‘oxidize’ or brown, similar to the apple. Beans help prevent your body from that kind of ‘browning’. Organizations including the American Heart Association and American Cancer Society encourage bean consumption, and in 2016, the United Nations declared 2016 the International Year of Pulses (pulses include dry peas, beans, lentils, and chickpeas). So eat up. Many of us know a family member, friend or loved one who has been diagnosed with cancer. In its latest startling findings, the National Cancer Institute estimates that in 2016, over 1.6 million new cases of cancer will be diagnosed in the United States. Fight cancer by adding dried beans, peas and lentils to your diet. How is the bean such a cancer fighter? Beans contain both high amounts of fiber and folate. Fiber allows the passage of waste through the gut and colon, while folate encourages healthy cell division. In particular, black beans contain large levels of anthocyanins giving the bean its super antioxidant power. The Adventist Health Study revealed those consuming legumes (beans, peas, lentils, etc.) 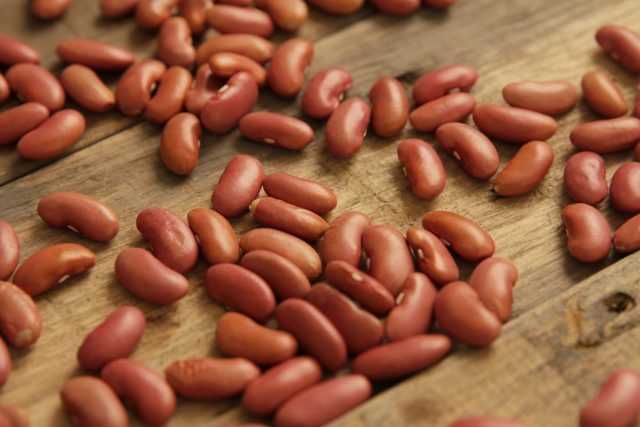 more than twice a week were 47% less likely to develop colon cancer than those who consumed legumes only once a week. The American Diabetes Association reported in 2012 that 9.3% of the population was diabetic. As a dietitian, I always recommend beans to my clients for blood sugar control. 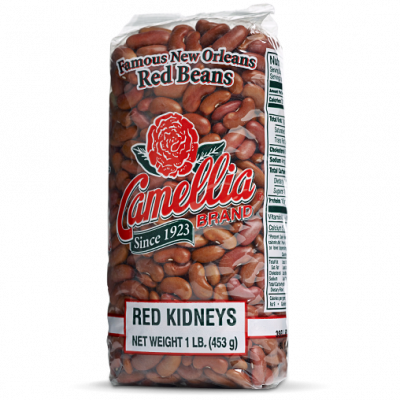 Remember how the fiber in beans is an amazing cancer fighter? That fiber also helps with slowing down the absorption of glucose in your gut, thus helping to manage type 2 diabetes. This keeps both hyperglycemia and hypoglycemia at bay. The American Heart Association reports 43% of Americans have a cholesterol reading over 200 and recommend a high-fiber diet to help with lowering cholesterol. Why? Soluble fiber helps block cholesterol in the gut from going into the bloodstream. The big blocker? Legumes! A study following 16,000 men showed that higher legume consumption was associated with an 82% reduction of coronary heart disease. How can adding beans to your diet lead to weight loss? The common denominator is fiber. In addition to its cancer-fighting, blood sugar-controlling, cholesterol-lowering properties, fiber keeps you fuller longer — allowing you to eat less. Remember, fiber takes a longer time to digest, thus keeping you full and helping prevent overeating. The magic fiber gram number? We shoot for our clients to get 35 grams of fiber or more per day. 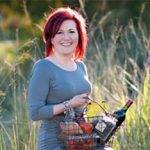 Our friend Shelly Marie Redmond, MS, RD, LDN is a culinary dietitian and founder of Skinny Louisiana. She practices in Shreveport, LA and can be reached at shelly@skinnylouisiana.com.